- Robot vacuum cleaner with optimum cleaning performance, fully automatically. Using a vacuum cleaner is one of the best ways to clean your floors, but it can be a daunting and difficult task. This is where a robotic vacuum cleaner can come in very handy. It may sound like something out of a film or science fiction story, but these endearing little machines are available from eHome. 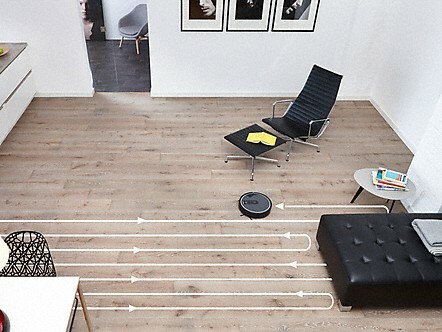 The Miele Scout robot vacuum cleaner may be small, but it offers suction power to rival other cylinder models. It is packed with features such as smart navigation functions, four cleaning programmes, and an AirClean filter. It is controlled by remote, making it easy to clean your house while relaxing on your couch sipping on wine or reading a book. This appliance is able to clean for hours and has an easy-to-use system for choosing the different cleaning programmes. If you love having clean floors but hate the effort that goes into them, this robot vacuum cleaner is the perfect choice.